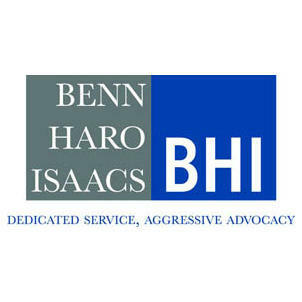 Benn, Haro & Isaacs, PLLC is a team of Florida attorneys and staff that are dedicated to giving each client quality legal service for worker’s compensation claims. 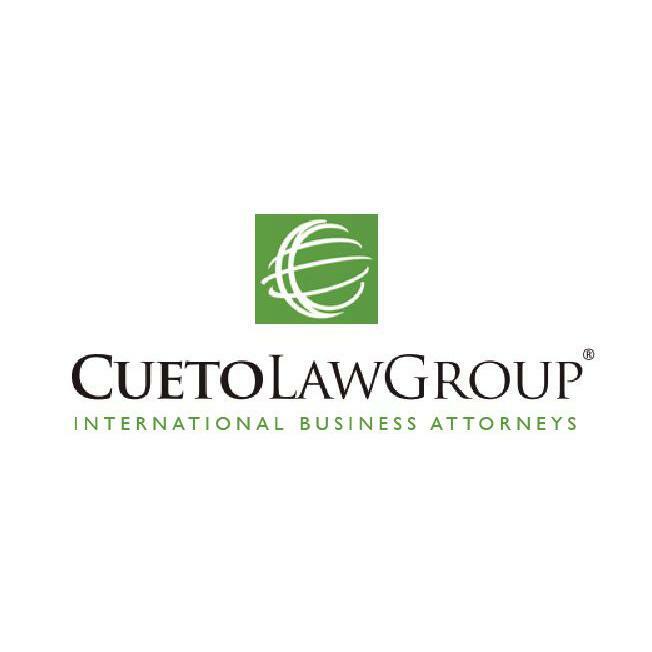 With numerous offices throughout South Florida, our team is dedicated to providing personalized representation for workers who have been injured on the job in any type of accident. 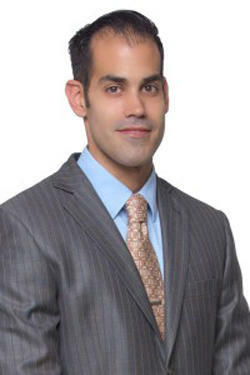 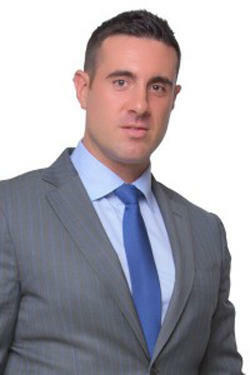 The firm represent clients in Coral Gables and throughout Florida and provides free consultations. 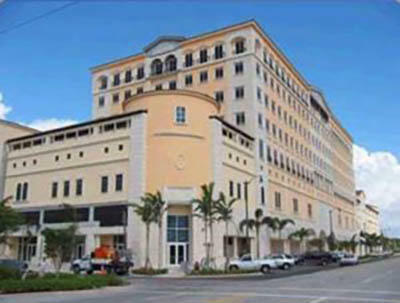 If you have been injured on the job please call our Coral Gables, Florida law offices at 305-912-5432.